Jeffery Stone, in a photo provided by St. Louis police. 33-year-old Jeffery Stone drove off with Porter on Tuesday afternoon shortly after the boy was discharged from Children's, where he was being treated for a heart condition known as cardiomyopathy. Porter is on the list to receive a heart transplant. He's been taken to a hospital near Alsip for evaluation. 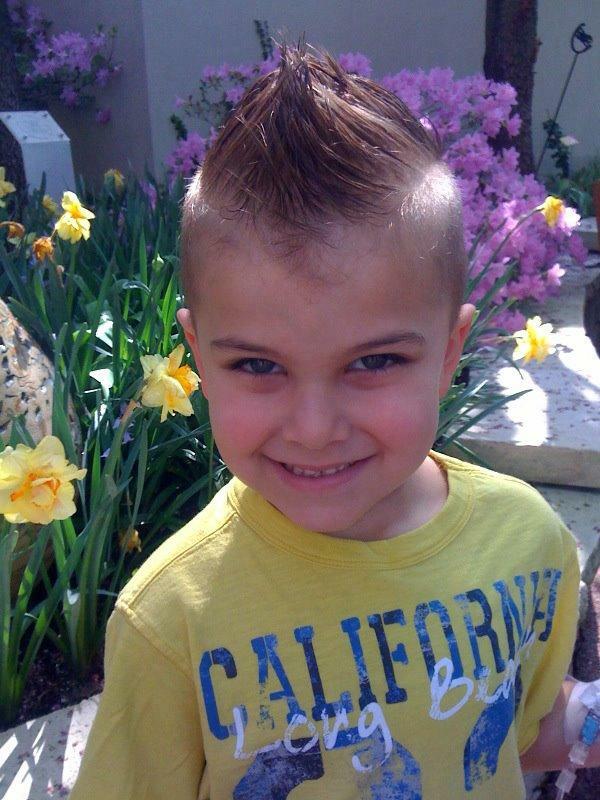 Updated at 9:15 pm Tuesday - The AMBER Alert system has been activated for Porter Stone. The St. Louis Metropolitan Police Department has issued a SARAA alert for a 5-year-old boy who's next on the list to receive a heart transplant. According to the department's Facebook page, Porter Stone was discharged from St. Louis Children's Hospital, where he was being treated for a heart condition, around 3:50 this afternoon. Porter and his father, Jeffery Stone, left to go get the family's car when Jeffery Stone called Porter's mother to say he was leaving with the child. Porter Stone had been discharged to be monitored at hospitals closer to his Kansas City-area home. An earlier report said Jeffery Stone had legal custody of Porter and the SARAA alert was issued because of Porter's medical condition, but later stories say Porter's mother, Tiffany Stone, has sole legal custody. St. Louis Children's Hospital's chief medical officer, F. Sessions Cole, told the St. Louis Post-Dispatch that he believes Jeffery Stone has enough medicine for his son for 24 hours, but that Porter needs a continuous dose of a required drug in the next 48 hours. Porter Stone is almost four feet tall and weighs 44 pounds. He was last seen wearing a grey T-shirt, black and while plaid shorts, and Spiderman tennis shoes. He's carrying a backpack that contains medical equipment. 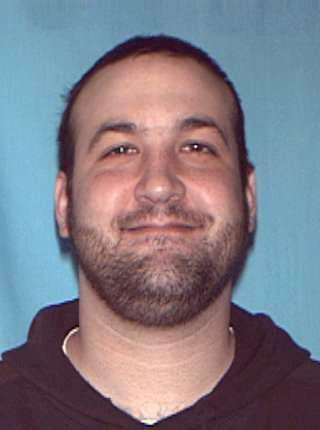 Jeffery Stone is a 33-year-old white male, 6'6" tall and 230 pounds with a shaved head. He was last seen wearing a grey shirt, black shorts and a San Francisco Giants baseball cap. Jeffery is carrying a Nike backpack. Jeffery and Porter are believed to be traveling with Jeffery's mother, 59-year-old Rhonda Marie Matthews. Matthews is 5'3" and 130 pounds, with short reddish-brown hair. 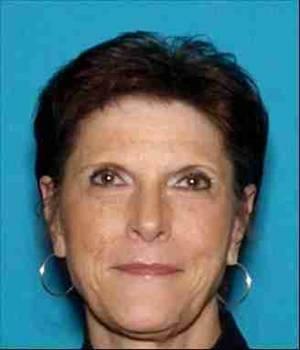 She was last seen wearing blue jeans and a black Nike jacket. The three are believed to be traveling in a silver or black 4-door Toyota Corolla with California license plates 6BMU445.